Members of Japan’s feared Yakuza crime syndicate are often portrayed as grim-faced professional killers in sharp black suits and dark glasses, but the reality is somewhat different. 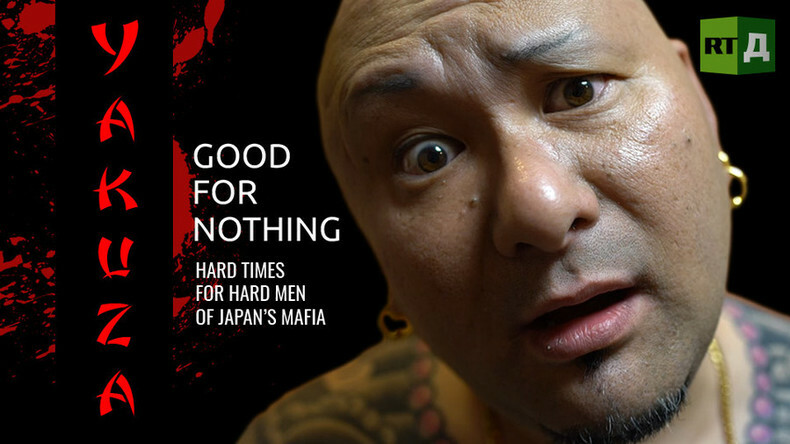 Meet Mr. Makoto, a tubby, tattooed Yakuza mobster and ‘old-fashioned guy’ who shows how the life of a gangster in modern-day Japan ain’t what it used to be. Watch "Yakuza: Good for nothing." on RTD website and on RT’s live feed. The time of the broadcast is available on RT’s schedule page.